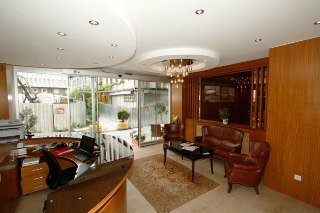 Q Inn Hotel Old City, only 400 metres from Gülhane Park, offers modern rooms with free Wi-Fi in the Sultanahmet district of Istanbul. 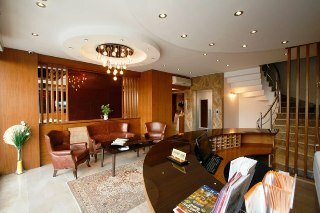 It features a 24-hour front desk. All of the air-conditioned rooms at Q Inn Hotel have a minibar and a flat-screen TV. 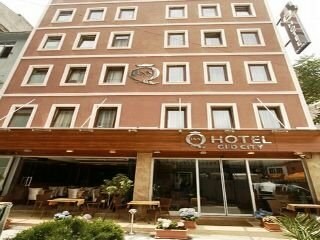 Old City Hotel is 250 metres from Sirkeci Station. The Hagia Sophia and Basilica Cistern are a 10-minute walk from the hotel. The Grand Bazaar is 20 minutes’ walk away. Guests who want to explore further afield can make use of the tour desk and car rental service. 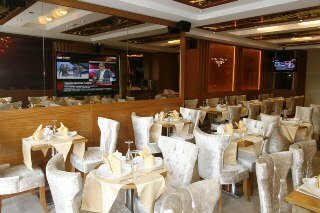 The hotel restaurant serves a combination of Turkish and International cuisine. There is also a room service menu. 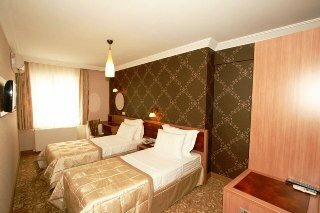 The Q INN HOTEL OLD CITY is ideally located in the heart of the historical peninsula of ISTANBUL. The hotel is 10 min a way from Blue Mosque,Hagia Sophia,Topkapi Palace and Grand Bazaar and walking distances from the other historical places. 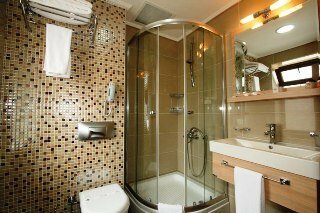 The Q INN HOTEL OLD CITY has a 42 decorated rooms,all with individualy controlled air condationing,direc dial telephone,free wireless internet access,lcd television with international channels,key card security sistem,mini bar,hair dryer and second telephone in your spotless private bathroom for the service of our guests..